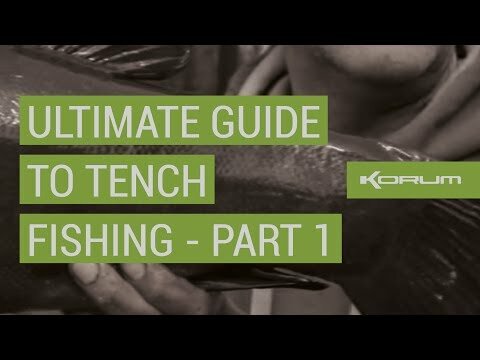 We put 10 quick-fire questions to Korum consultant and Drennan Cup winner, Dai Gribble. 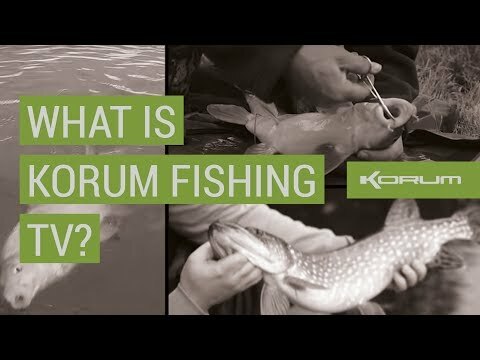 What is korum fishing TV? 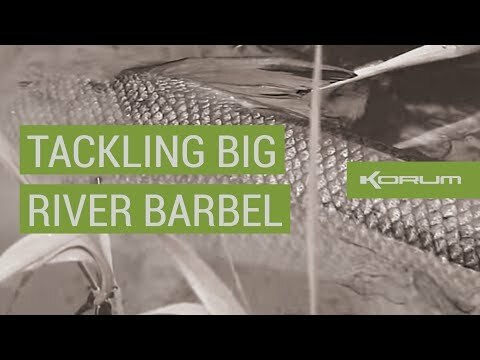 Korum 13ft Barbel Rod - The Explanation! 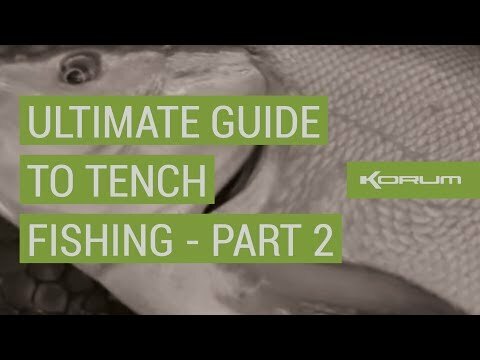 Take the confusion out of choosing the correct polarised sunglasses with Ade Kiddell's simple guide. 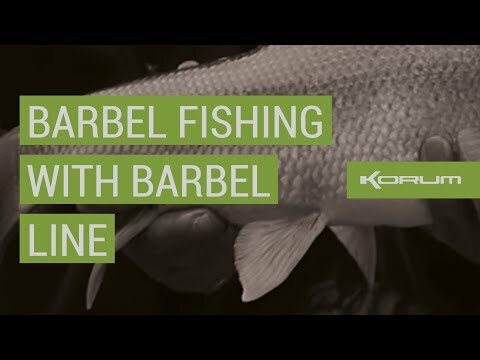 Korum's resident barbel expert, Ade Kiddell shows how he uses Korum Barbel line to land more fish! 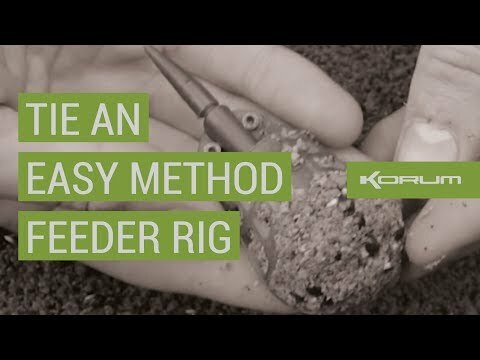 Adam Firth reveals how to rig up the Korum Easy Method Feeder. 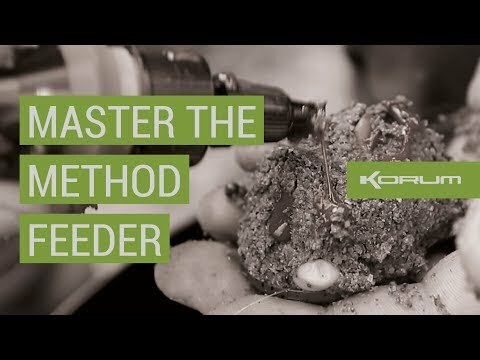 Cast further than ever before! 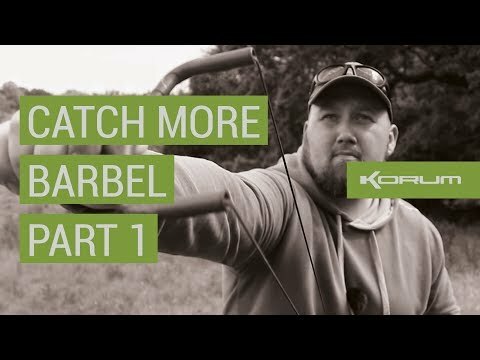 Reach places you've never been able to with the Korum 13ft Barbel Rod.